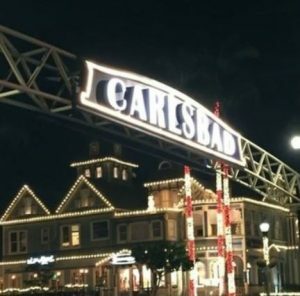 Carlsbad was named as one of the best cities to live in America for 2019, according to rankings released by Niche, that ranked the city as No. 21. 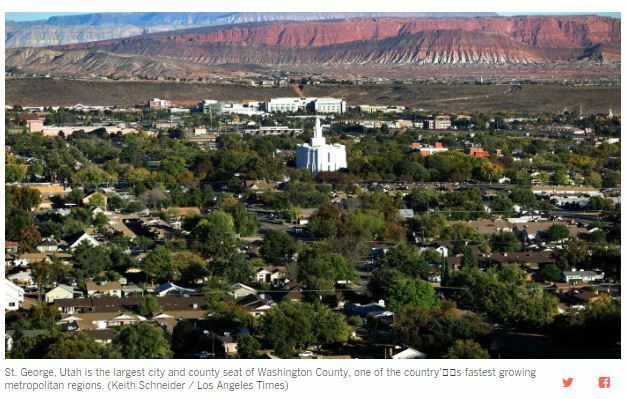 The “Best Places to Live” rankings include cities, city neighborhoods and suburbs. Niche defines a “place” as a “non-rural town” with a population of 1,000 or more, including neighborhoods, suburbs and cities. Niche also separately ranked the best cities, neighborhoods and suburbs in which to live. 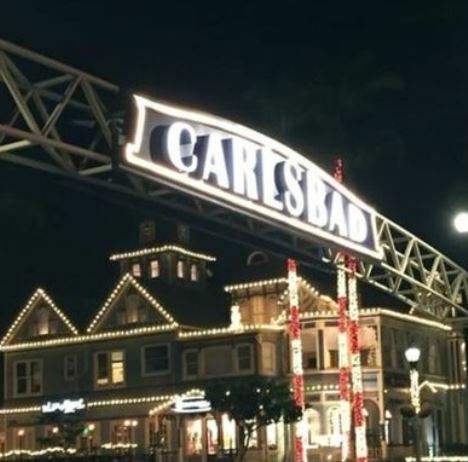 Carlsbad also ranked as No. 7 for Cities with the Best Public Schools in America, No. 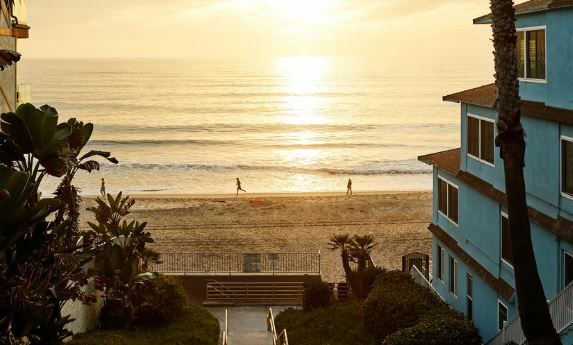 11 for Best Cities to Retire and No.13 for Healthiest Cities in America. 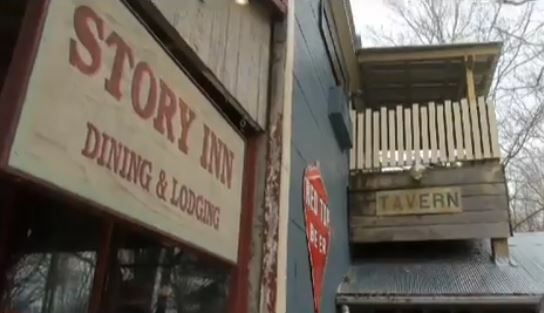 Niche released its “Best Places to Live” rankings on Monday. The publication says its goal is to “provide accurate, comparable and thorough evaluations of places.” Using data from government and private sources, Niche grades the places evaluated for the rankings on factors like public schools, crime and safety and housing. Correspondent Mike Kirsch recently traveled to one of the country’s most eclectic melting pots of foreign citizens along the shores of Lake Chapala, south of Guadalajara, to explore a unique expat community. 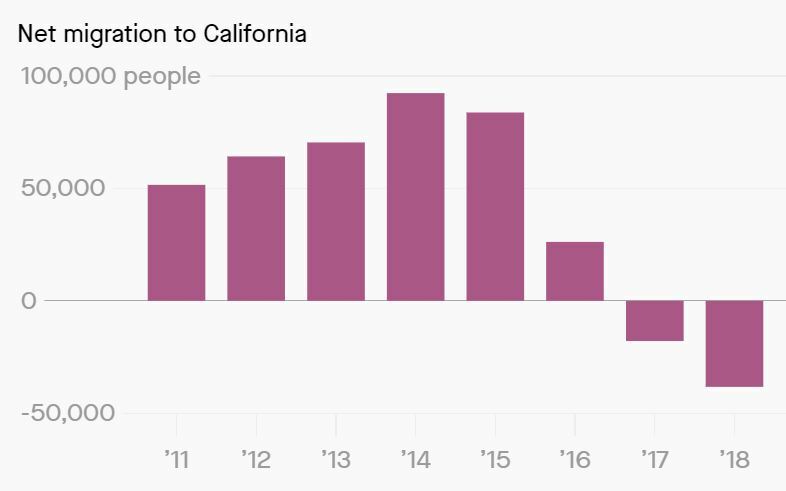 A report from the state Legislative Analyst’s Office earlier this year confirmed the obvious: People are leaving California. 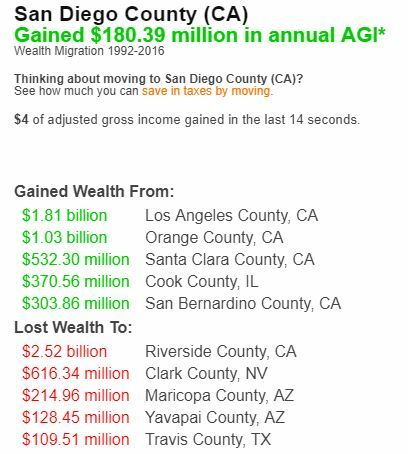 Between 2007 and 2016, we lost 6 million residents to domestic migration. Our population still grew overall, gracias to out-of-staters moving in and our ever-impressive (though declining) birthrate. But the fact remains that many people don’t think staying in California is worth the hassle anymore. This summer, I drove on what has become an increasingly popular corridor for California’s quitters: I-15 to I-70. It runs through Nevada, Arizona, Utah and Colorado — four of the seven most popular states for expat Golden Staters. Nearly half a million of them relocated to these four states in the past decade, according to the LAO. All along the way I saw the chaos that ex-Californians have wrought. I sped through Las Vegas, where housing subdivisions now stretch out to the hills and canyons in all directions. A third of the driver’s licenses surrendered at Sin City’s DMV come from California. Henderson nowadays is basically Mission Viejo with worse heat but slightly less snobbery. 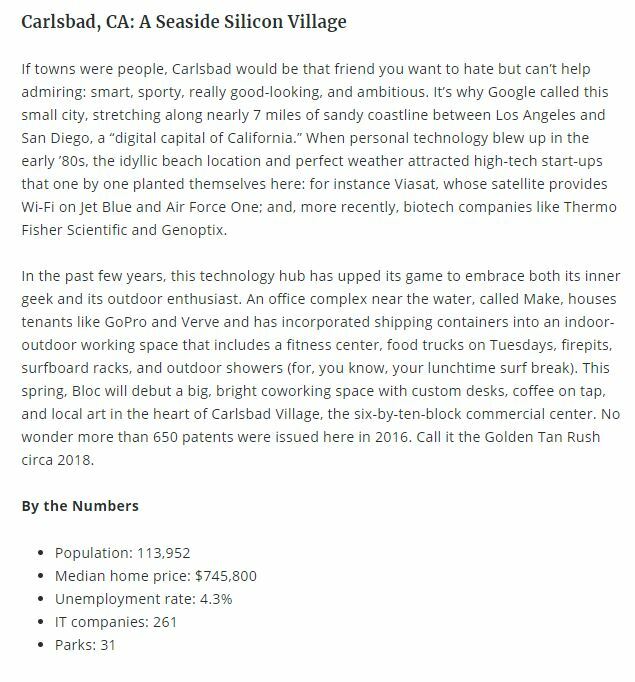 Hat tip to Rob Dawg for sending in this article on the top destination cities for U-Haul users. Because it’s just one company, it isn’t the comprehensive list, but we can probably assume that these towns are where people move who are more budget-conscious, and do their own move? Houston is the No. 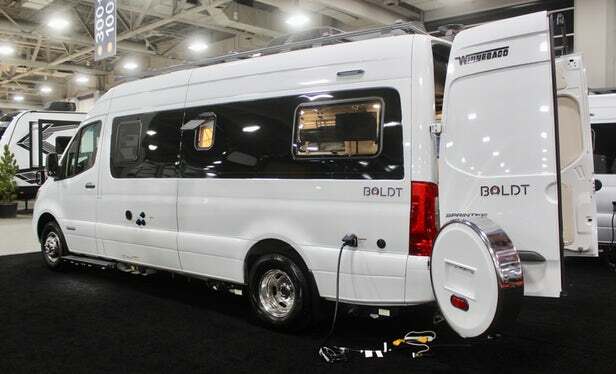 1 U.S. Destination City according to the latest U-Haul migration trends report, continuing its run atop the list for the ninth consecutive year. Houston saw a 5 percent year-over-year increase in one-way U-Haul truck arrivals in 2017 to maintain its status as the busiest locale for incoming traffic among do-it-yourself movers.